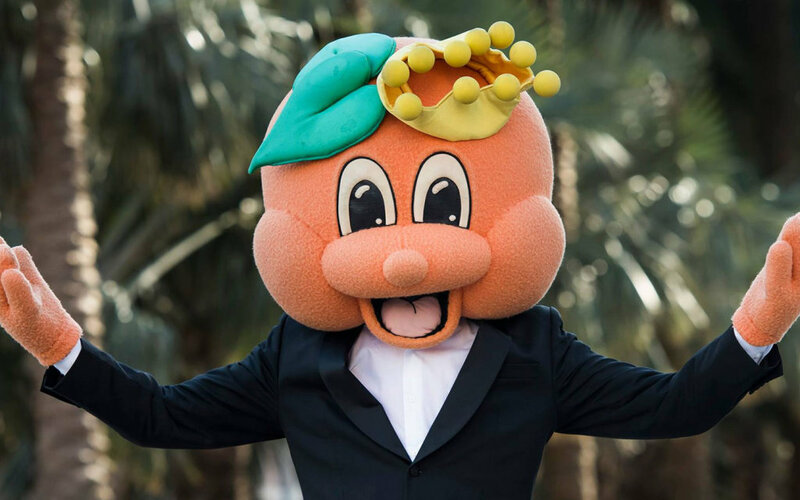 Come witness the 70th Annual Junior Orange Bowl Parade, as we celebrate our community and its active youth down the streets of Coral Gables. The theme this year is Boogie Wonderland, so make sure to bring your dancing shoes. This event is a perfect activity for the family, as the tradition was created especially for the kids. Featuring marching bands, creative parade units, and colorful floats, this years parade will be dazzling and one to remember.